For those of you who are now getting shouty because Who On Earth has started thinking about Christmas shopping in the first week of November ... I didn't set the question. And we have to start sometime. Anyway, books make good gifts. 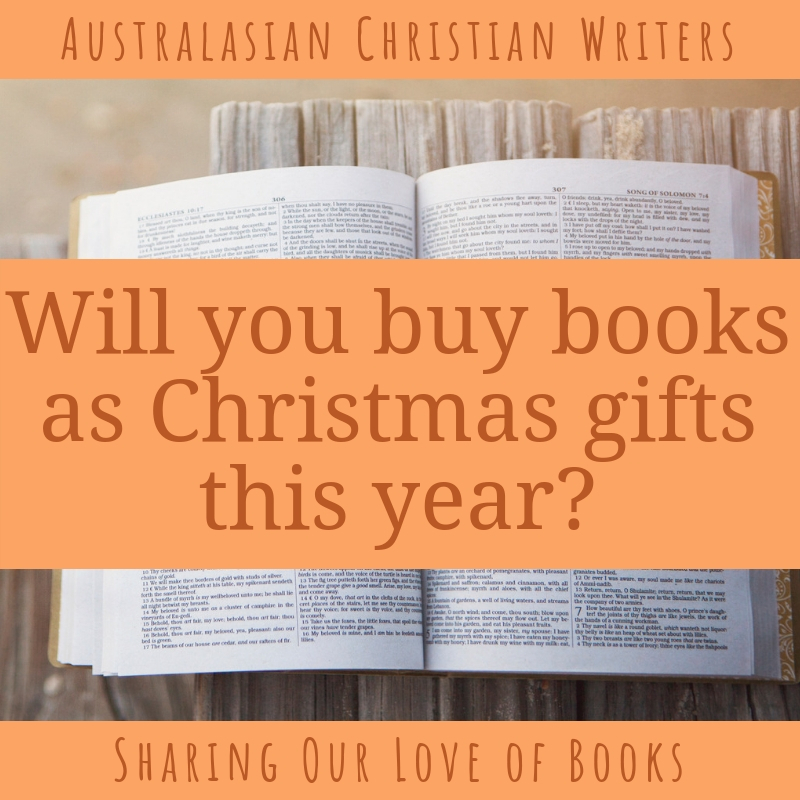 Or book vouchers.